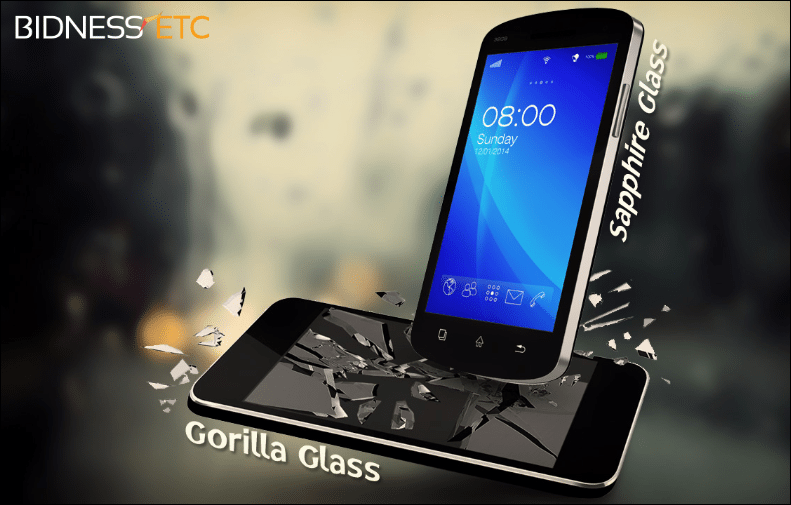 There is one thing people really want from their smart phone – a scratch resistant screen. 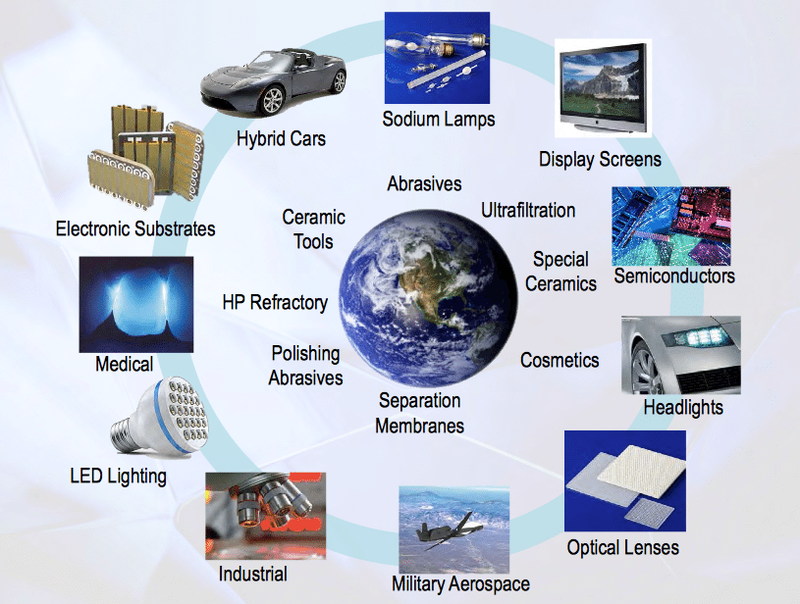 Smart phone makers are clamouring over themselves in a race to develop the strongest, brightest and most scratch resistant displays they can. 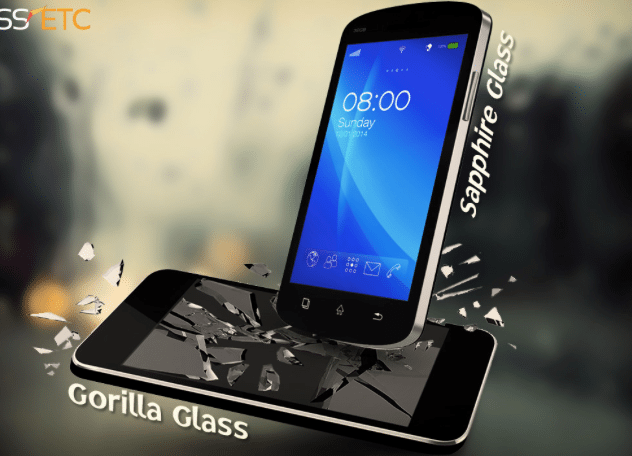 Gorilla glass is currently widely used, but there is something potentially better out there on the market, and phone makers from Apple to Huawei in China know this. 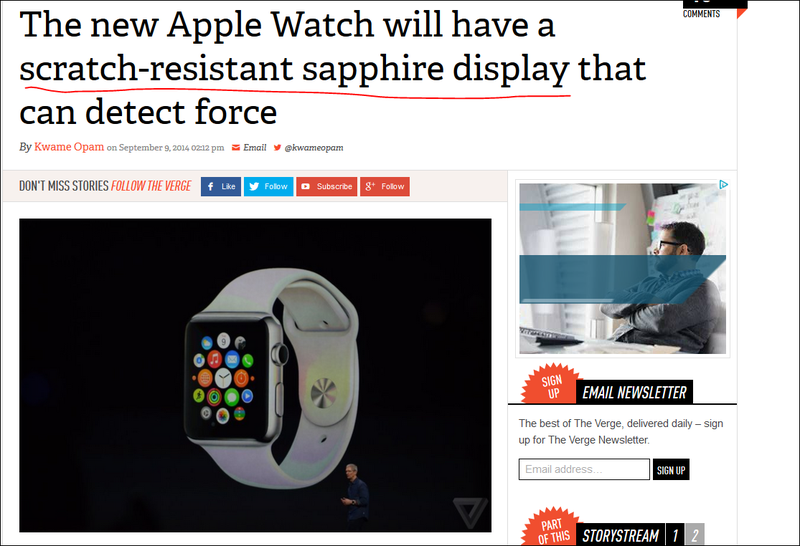 Its sapphire glass – made from artificial sapphire. 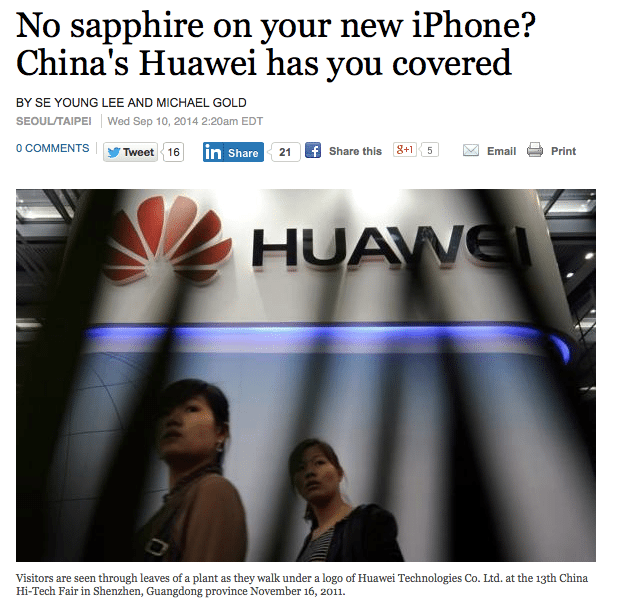 There is a good chance your next new phone screen will be sapphire glass made from artificial sapphire. 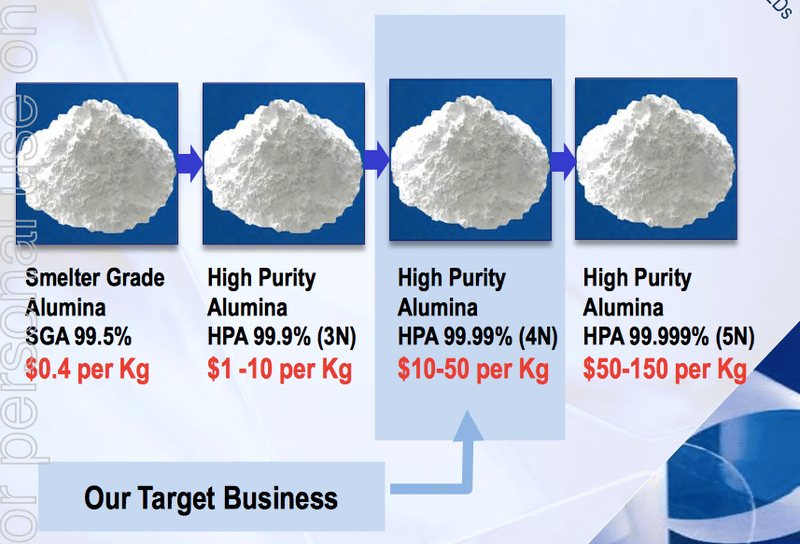 To make artificial sapphire, you need a healthy dose of High Purity Alumina. 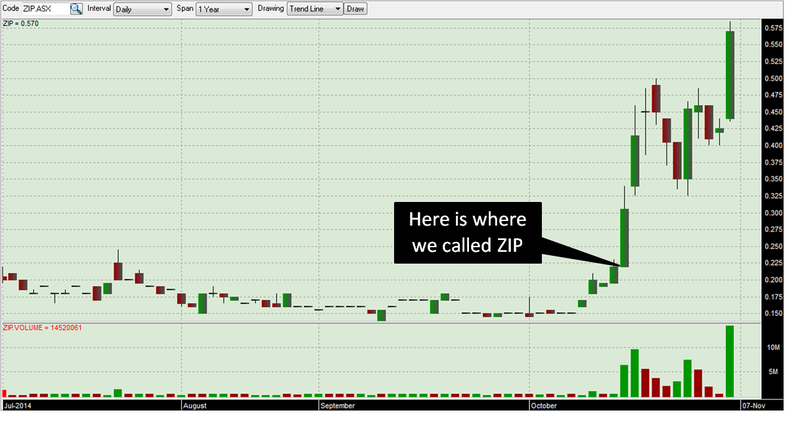 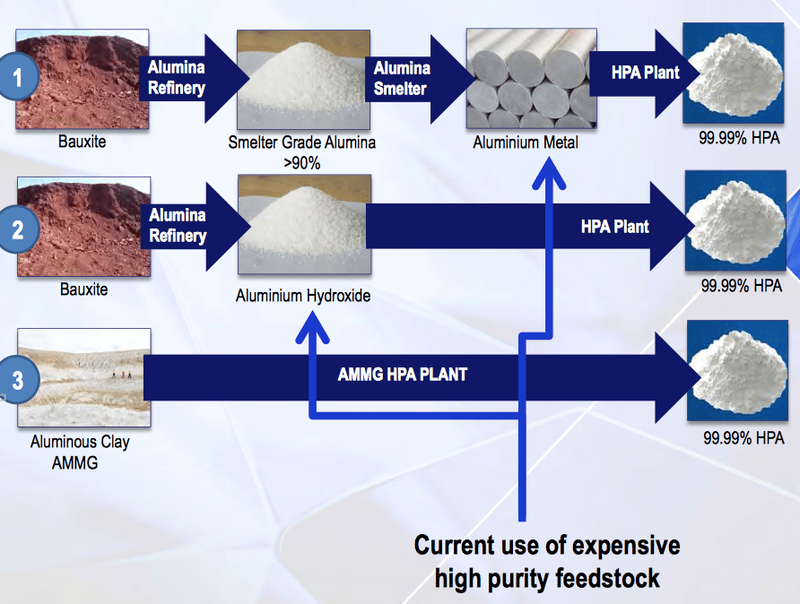 ATC owns 100% of a 65 Mt JORC resource of aluminous clay feedstock in Meckering, Western Australia and developed a unique method to turn this material into 4N HPA. 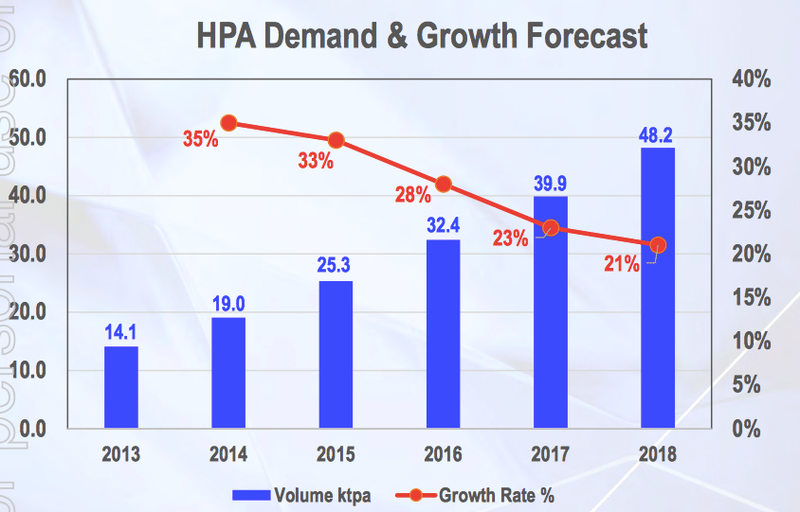 But the best way to explore the reasons behind the growing demand for HPA is the newest application for it – sapphire glass Smart Phone displays. 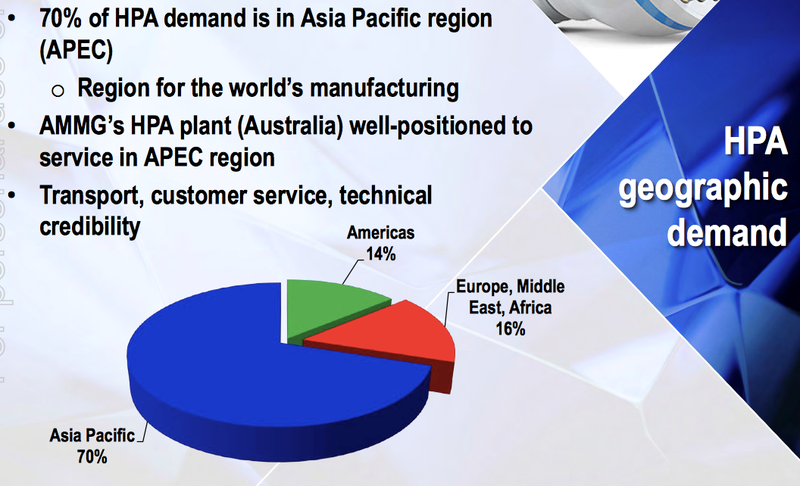 Another reason why ATC can keep their production costs low – they have the feedstock, and they have the process. 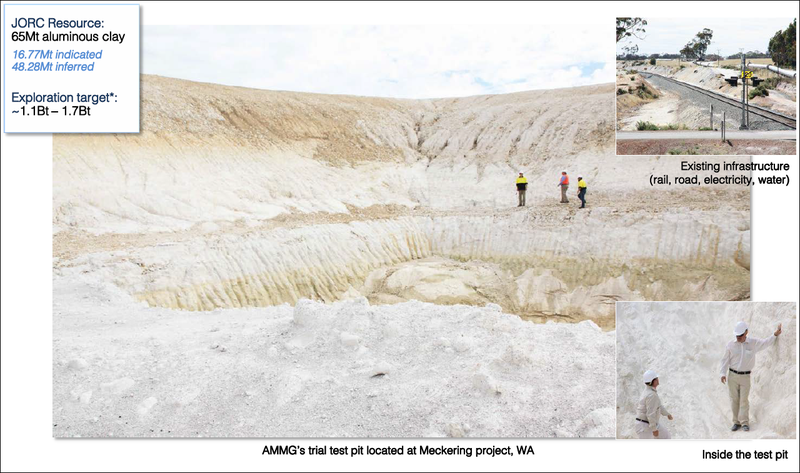 ATC has developed a trial pit at Meckering (see the photo above) and has been extracting aluminous clay – also known as kaolin – and sending it to Perth where its pilot processing facility is making small batches of 4N HPA for demonstration to potential customers. 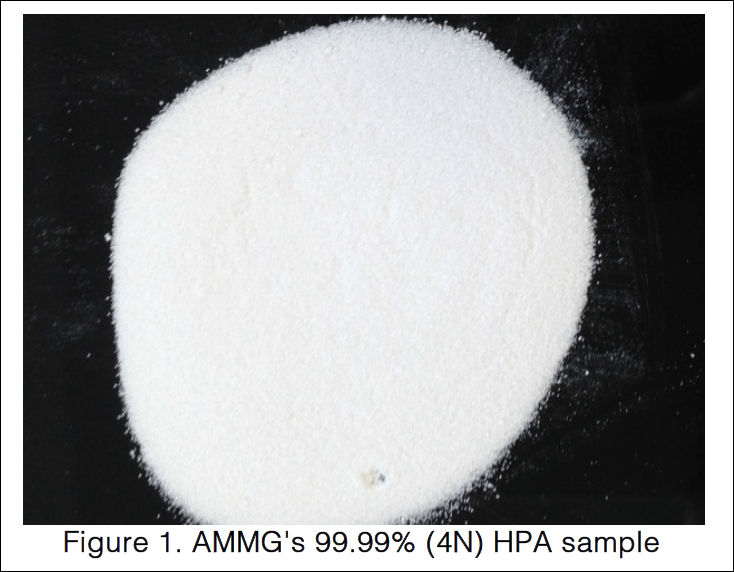 In a nutshell, ATC extracts the aluminous clay and runs it through a long series of filters and acid washes, roasts it, cools it and then hey presto – out comes HPA. 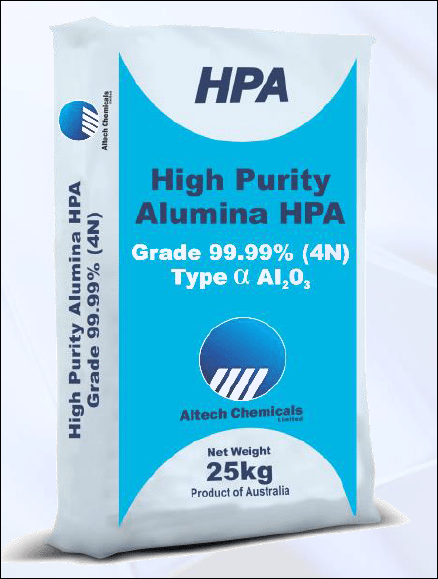 ATC has already successfully produced HPA to 4N 99.99% purity using its innovative aluminous clay to HPA processing technology. 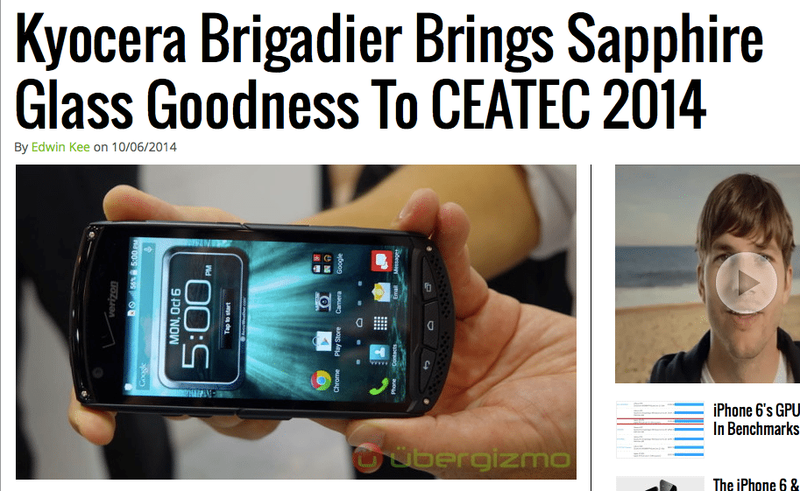 It proved its technology and attracted international attention. 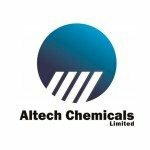 Now it’s planning to ramp its small-scale process up with a 3,000tpa plant and has just appointed a team to produce a Bankable Feasibility Study (BFS) to get the project moving. 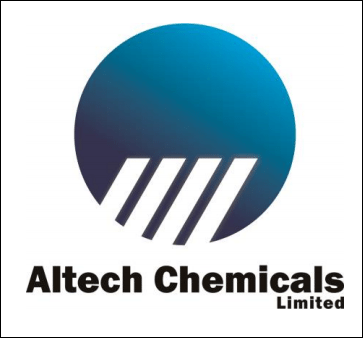 The BFS is expected to be complete by Q3 of 2015, after which ATC should be accelerating its plans to build the processing plant to start producing and selling.